Morrey Mazda of the Northshore offers its customers a range of after-sales services and maintenance products for every need. Our team of experienced technicians know Mazda vehicles inside out and they know how to ensure your car stays on the road for as long as you need it to. 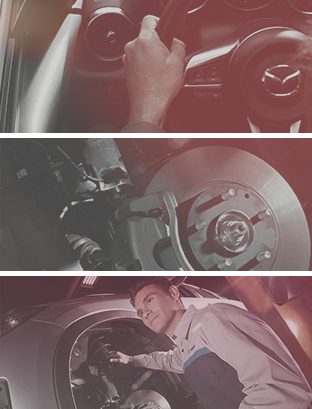 From simple oil changes to more complex repairs and maintenance, trust the experts at Morrey Mazda of the Northshore. Using the latest tools and state-of-the-art facilities, our dealership and its team of experienced, Mazda-trained technicians will have your vehicle running smoothly in no time. While you wait, relax in our cozy lounge or ask for a shuttle service that will let you get back to your day. For more information on our service and maintenance packages, get in touch with Morrey Mazda of the Northshore today at 604-676-6981 or book an appointment online by filling out a contact form on our website.